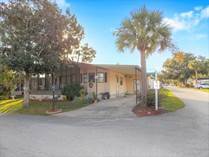 "FURNISHED 2BR ON XL LOT-CLOSE TO ATTRACTIONS"
"Call Darleen @ 607-316-3628 or 863-272-7200"
"ONE OWNER 2BR ON CORNER LOT-IMMEDIATELY AVAILABLE"
"WELL MAINTAINED AND UPDATED 2BR-NICE AND COMFORTABLE"
"3 BEDROOMS-GREAT LOCATION-LOW LOT RENT-QUICK AVAILABILITY"
"Call Dar @ 407-201-6043 or 863-272-7200"
"FURNISHED 2BR WITH SPACIOUS FLOOR PLAN"
"A GENUINE BEAUTY! 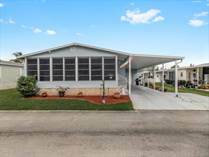 RARE 3BR IN TOP CONDITION!" 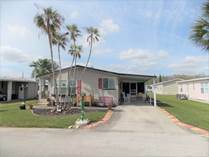 "GREAT LOCATION, GREAT HOME, GREAT CONDITION!" 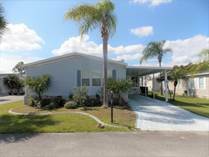 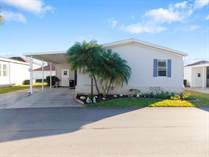 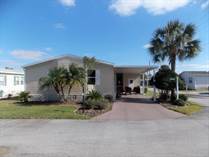 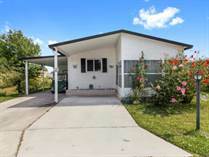 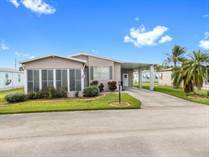 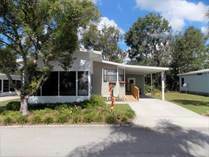 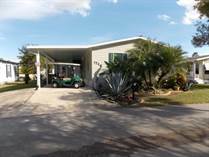 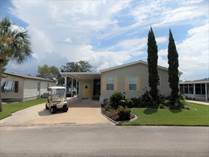 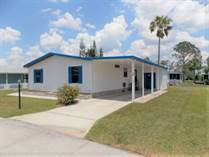 "MODERN, SPACIOUS, AND BEAUTIFUL-3 BEDROOMS + GOLF CART-CLOSE TO ORLANDO ATTRACTIONS!" 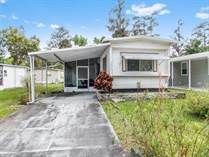 "SPACIOUS 3BR ON CORNER LOT-IMMEDIATELY AVAILABLE"
"SUPER SPACIOUS 3BR WITH MODERN FLOOR PLAN & XL SHED"
"FULLY FURNISHED-EXCELLENT CONDITION-CLOSE TO ALL ORLANDO ATTRACTIONS"